This month sees the beginning of the end for the social network that never really was. With the explosion of social media such as Facebook and Twitter in the early 2000’s, Google was in danger of being left behind. Their response was one of the two standard responses Google has traditionally taken to an emerging threat; either launch their own alternative or buy a major company in that field. In the case of Social Media, they decided the best course of action was to create their own platform, after all, with so many Google users on a daily basis, surely this would be a success? They duly launched with a fanfare in 2011 and initially take up, particularly in the USA, was quite good. The plan was to use this of an extension of the Google suite of products and as such, integrate it with many of their other offerings. In essence, they were building a rival to Facebook and Twitter and putting it straight in the face of every Google and Android user on the planet. In the UK however, we took a very different view of the platform. Despite being told how good it was and how it would change our lives if we integrated it into our daily existence, it really didn’t get going int the UK. The advocates were thin on the ground. Most G+ profiles we see these days are set up, simply because that is what we were encouraged to do, but then abandoned shortly thereafter. It became a backwater and if truth be told, something of a joke amongst techies. So, when hackers exposed the software flaws in late 2018, Google took the decision to finally close the product. 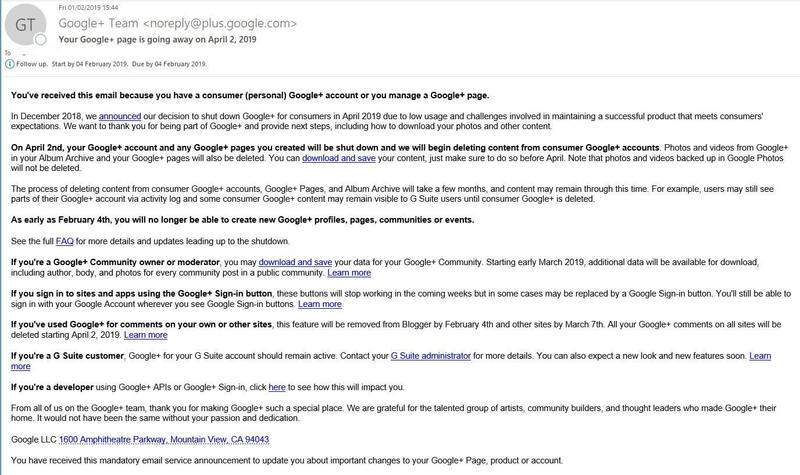 They announced that it would be closing the platform on April 2nd 2019 and this week people with a Google Plus profile have started to receive the following email. Will anyone miss Google Plus? The answer, I suppose, depends on how much of a Google fan you are. The integrations inherent within the product made it easy for people to start a community, moderate it, sign in to various apps and websites and to leave comments. So if you used it for these things then it will definitely be a loss. So far, however, the biggest expression of upset seems to be in the USA and here in the UK, we have heard nothing from any of the users we know. In fact, most of our customers had no idea it was being retired until we told them. Many are now faced with the issue of removing the logo from their social icons on their websites. It never really got going and never seemed to actively challenge either Facebook or Twitter. Attempts to force it on users, like the insistence that YouTube comments could only be made by people with a G+ account were met with howls of protest. On that basis, Jawed Karim, the inventor of YouTube, who sold out to Google, definitely won’t miss it. He famously added “I can’t comment here anymore, since I don’t want a google+ account” to his first ever video on YouTube when the change was introduced. Shortly after that, the plans to roll this out were abandoned. In pure product development terms, Google invested a lot of time, money and effort into the platform but ultimately, they never really gained traction. Despite achieving a worldwide peak of 540 million active users a month, the main issue remained engagement. When ComScore estimated usage for the platform they concluded that users averaged 3.3 minutes on the site in January 2012, and 7.5 hours on Facebook. 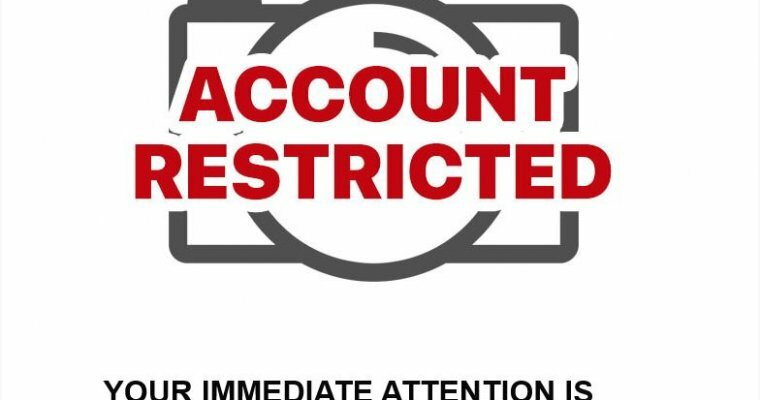 They also concluded that of the 540 million, at least half of the account were inactive, other than the ancillary services such as using it to sign in to places and comment on blogs. 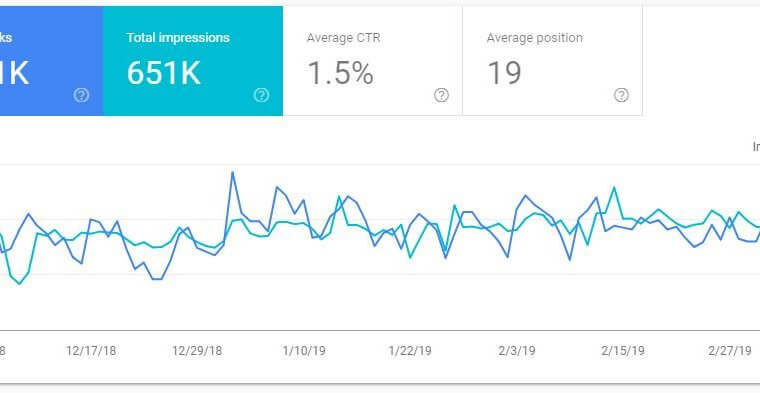 This result, highlighting engagement, possibly helped influence the way that Google search has developed over the past five years, as more and more they have been talking to webmasters about ‘engagement’ being an important factor in web design and optimisation. If that is the case then perhaps some good did come of this failed experiment? In summary then, we won’t miss it. Our customers apparently won’t miss it either. But will you?